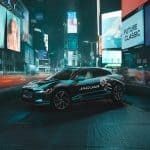 Panasonic Jaguar Racing is set to make history for the team in New York as they hope to finish their second season of the ABB FIA Formula E championship within the top five team standings. 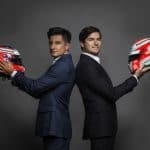 The double-header races, held against the awe-inspiring backdrops of the Manhattan skyline takes place on Saturday, July 14 and Sunday, July 15 when Mitch Evans and Nelson Piquet Jr will tackle the 2.37km street circuit in Red Hook, Brooklyn. 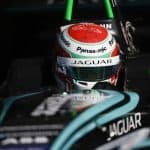 Following Evans and the team’s first ever pole position in Zurich, Panasonic Jaguar Racing is hoping to continue their success in New York and return season one champion Nelson Piquet Jr to point-scoring form at his second E-Prix in the Big Apple. 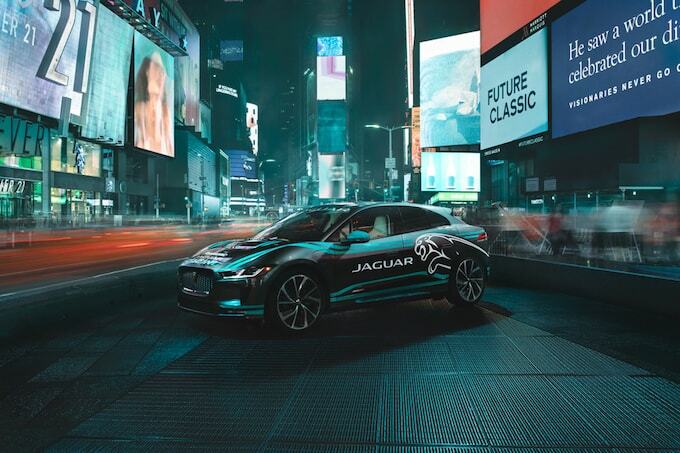 With two races to go in what has been an electrifying season for Panasonic Jaguar Racing, we’re excited to end the season on the grandest stage of all: New York City. 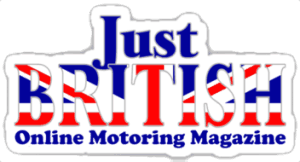 This season I’ve been particularly proud to see the huge improvement and developments we’ve made as a team. 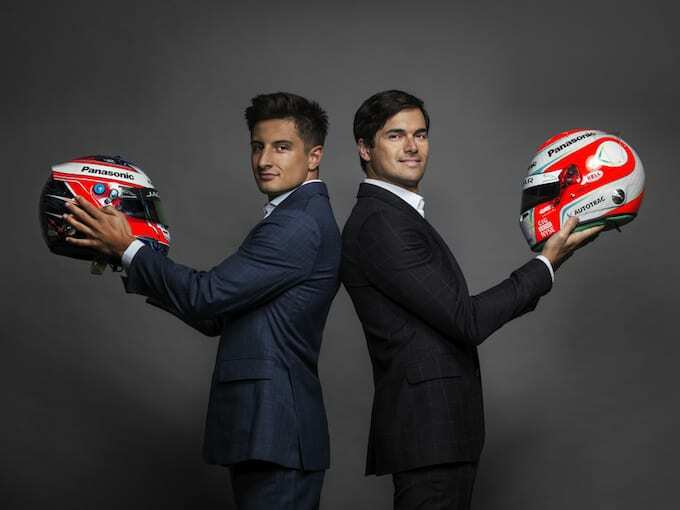 We are hopeful we can continue with strong performances from both Mitch and Nelson on the track in Brooklyn and solidify our position as one of the top five teams in the championship. 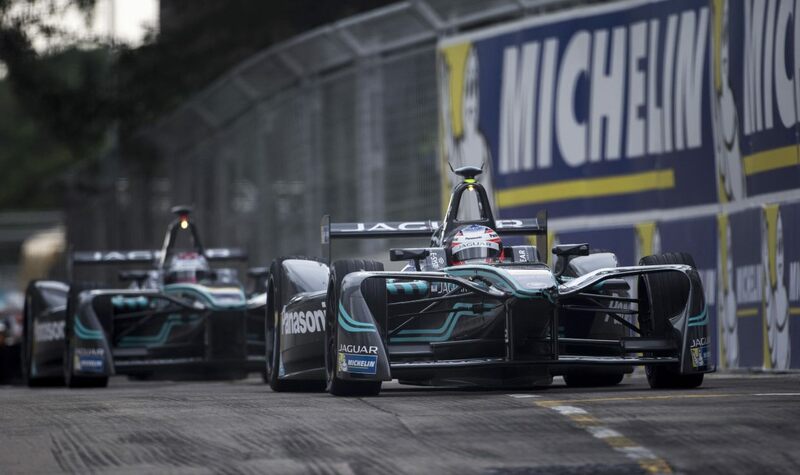 After completing my second season with the Panasonic Jaguar Racing team, it has been incredible to see the team go from strength to strength. 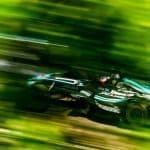 I am currently 26 points outside the top five drivers and after securing Jaguar’s first ever Formula E podium in Zurich, I’m ready to put in a strong performance in New York. 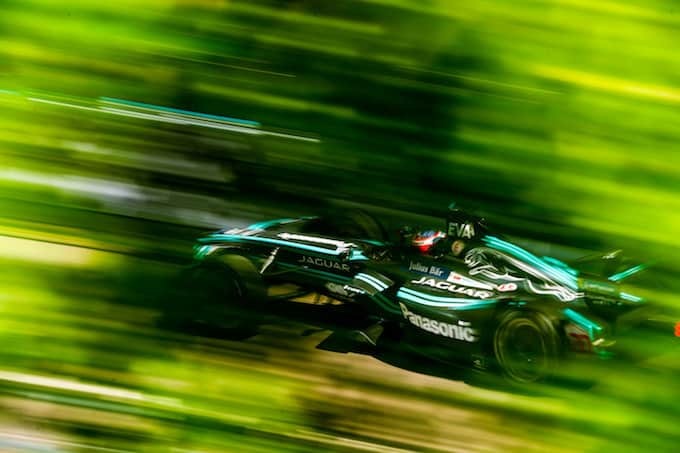 My first season driving for Panasonic Jaguar Racing has been challenging but one thing has remained true, the improvements made by the team on the car throughout the season have been impressive. 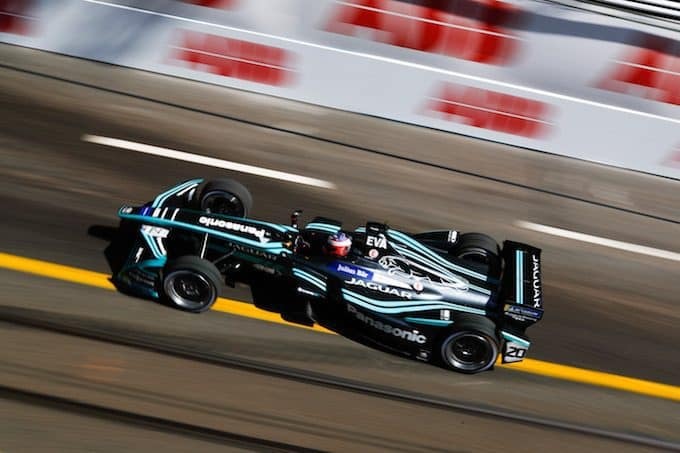 New York is one of my favourite cities and I’m looking forward to hopefully finishing the season with a positive result and challenging for points to help the team firm up their position in the standings. 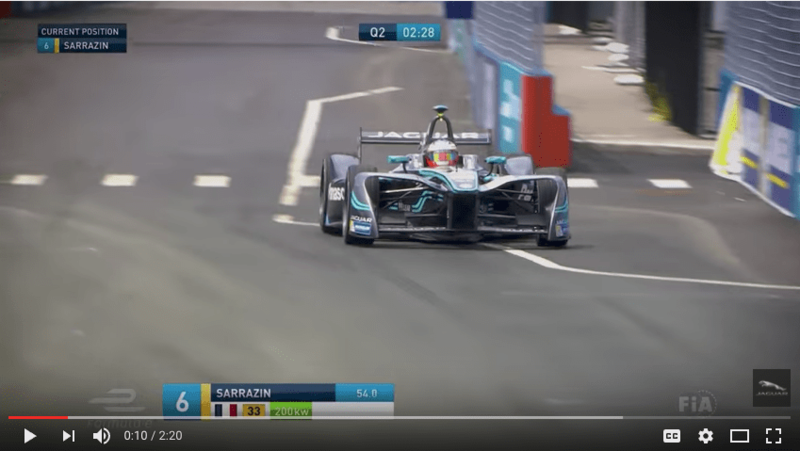 The first FanBoost window opens for the New York E-Prix at 17:00 BST on Monday, July 9 and closes at 15:40 GMT on Saturday, July 10. 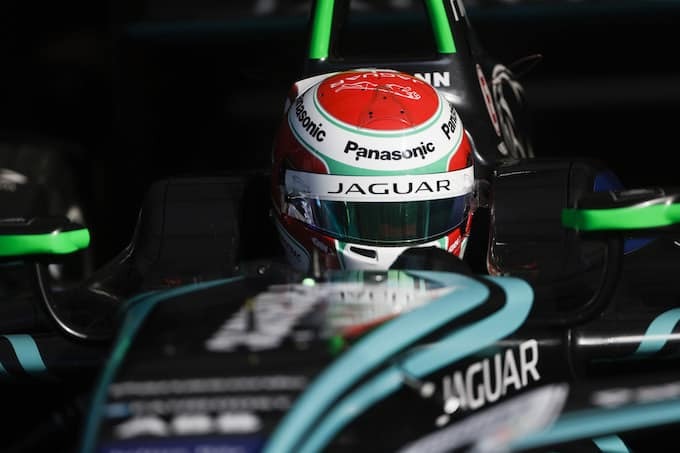 Mitch Evans (NZL), Panasonic Jaguar Racing, Jaguar I-Type II.